1. 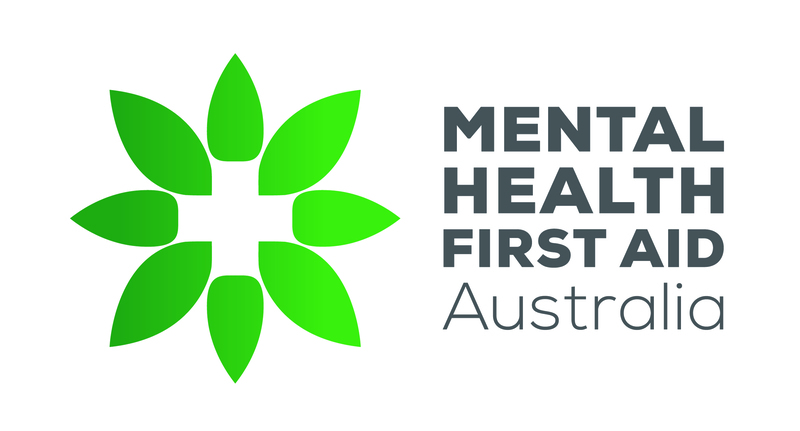 Click this link https://mhfa.com.au/user/register to go the the Mental Health First Aid website. 2. Fill in your personal details. 3. Click 'Create new account'. 1. You should receive an email from Mental Health First Aid entitled 'Account details for (your email) at Mental Health First Aid'. If not, please check your junk/spam folder. 2. Select the top link in the email to validate your email address. This link can only be used once to log in and set your password. 3. Select the 'Log in' button then set your password. 1. Go to our eLearning courses and select the course you wish to enrol in by selecting 'Apply'. 2. Agree to the merchandise policy by clicking the tick box then 'Submit'. 3. If you have a voucher enter this now and select 'Submit', otherwise select 'I do not have a voucher code'. 4. Enter your billing and shipping information then proceed to make payment. Please allow up to 10 working days to receive your manual in the post. You may commence the pre-quiz and first module before receiving the manual, however, will require the manual for subsequent modules.